Easishoppe subscribes to the Easigas Health and Environment Policy. 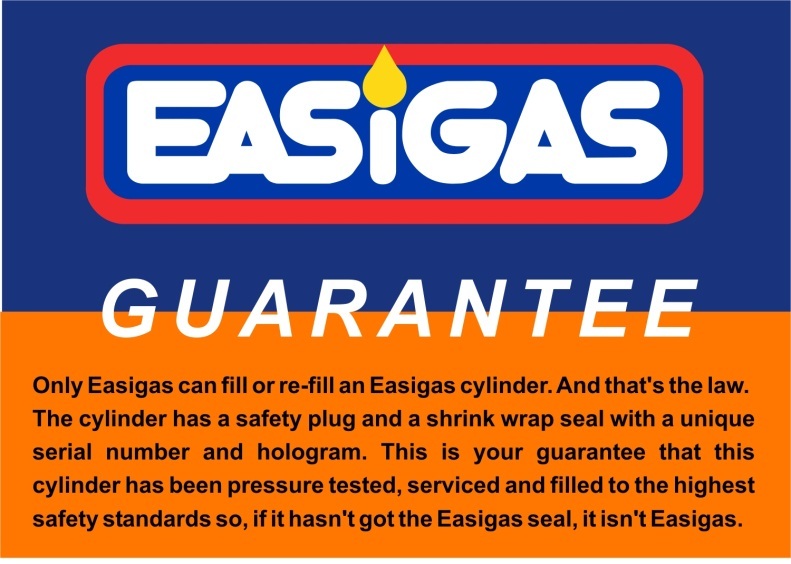 Visit the Easigas website (www.easigas.com) to access the Policy and Material Safety Data Sheet. Our success rests on consistently maintaining high standards in all aspects of our operations. Our work conforms to all applicable legislation including the SANS codes.